Coronary heart disease is the most common heart disease that usually happens due to high cholesterol level and high blood pressure. Heart disease could cause chest pain, shortness of breath or heart attack. So you need to take care of your heart and health. The best way to make your heart strong and keep the blood flowing, like it is suppose to, start doing cardio exercises. 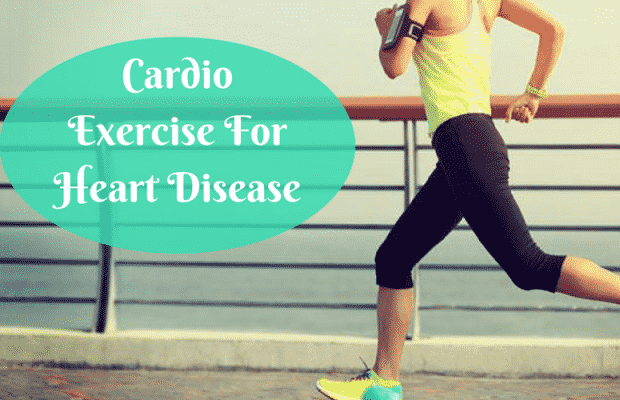 Cardio exercise is not just good for your heart, it helps you in increasing your stamina, weight loss, reduce stress and helps you sleep better. 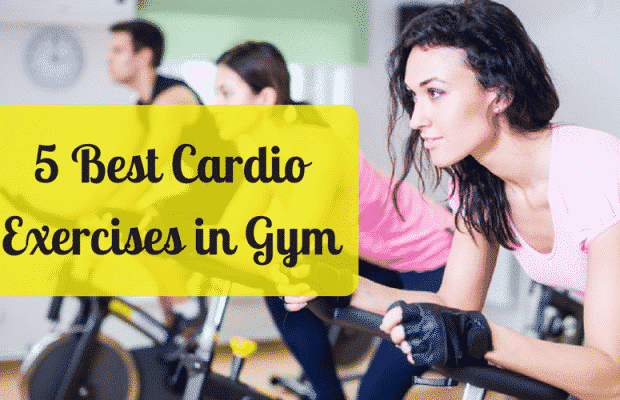 Before you start cardio exercise you must know how to start and how much cardio is best for you. If you are a heart patient you must be careful and start slow, do not stress yourself more then you should. Do exercises that does not put too much stress on your heart. You could perform exercises at gym or home. The best way to do cardio exercise is to start slow and little by little build up your stamina. 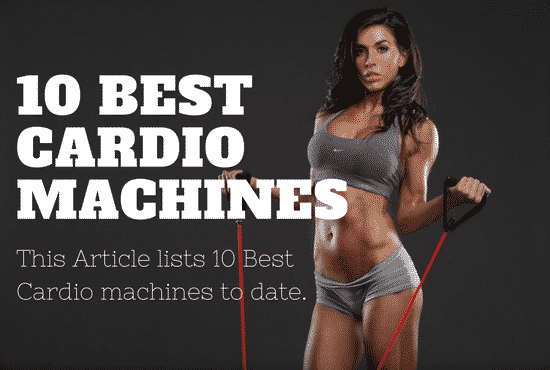 Start with Aerobic Exercises and after some time move to treadmill or elliptical. It is best to schedule a fixed routine and specify a fix time for cardio exercise. 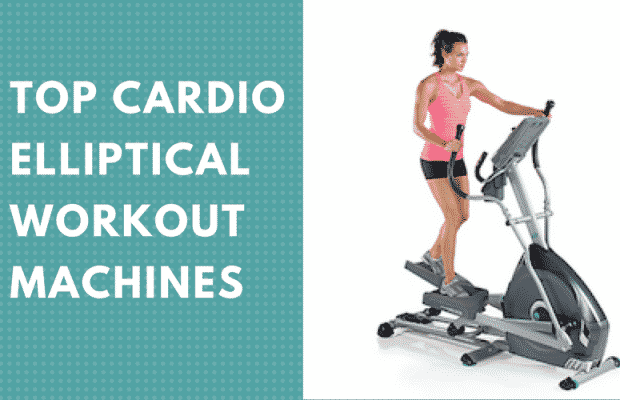 It is best to perform cardio exercises at least 3 to 4 times every week. Over exercising could be dangerous for your health and instead of getting benefits you could be at disadvantage. So, you better know When to Stop? In the case of chest pain, dizziness and shortness of breath, suddenly stop exercising and if the symptoms continues it is best to consult with a doctor. Always start with stretching and move your body around to warm up your body. Keep yourself hydrated and drink water before and after exercise. During cold weather, it is better to exercise indoors while during hot seasons you could exercise both indoors and outdoors. Aerobic Exercises are best for week heart patient, they strengthen your heart, lower your cholesterol level and burns your calories. Perform aerobic exercises 3 to 4 times a week. You could do any of the following aerobic exercise. The best and easiest way to lose calories is swimming. Swimming is one of the healthiest exercise that everyone should perform. According to a research, an average person that weighs 130 pounds would lose 590 calories in one hour by freestyle swimming. Swim for at least two and a half hour per week to keep yourself healthy and far away from illness. Cycling not only stops you from making pollution but it is recommended by most of the doctors for cardiovascular fitness, muscle strength and joint flexibility. You could go for cycling everyday or if you are not comfortable outdoors you could get a elliptical trainer to exercise indoors. 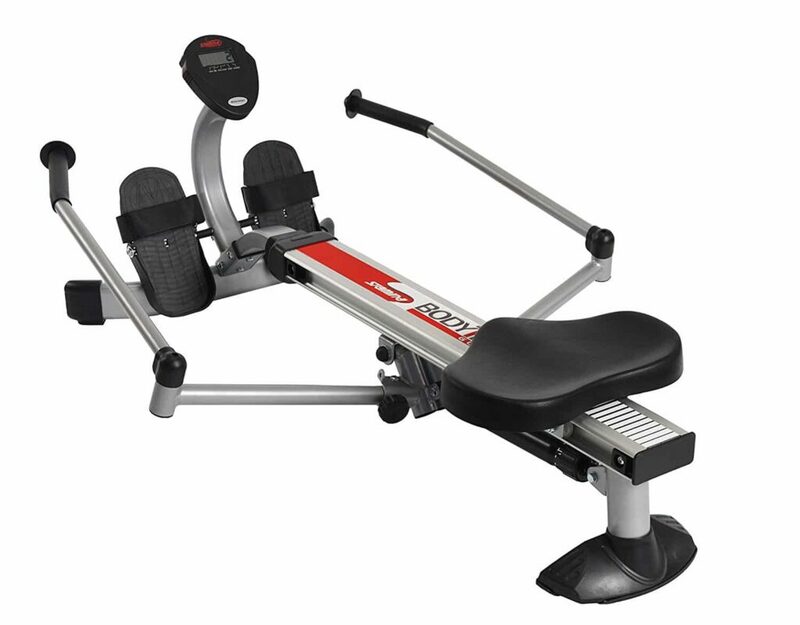 You could use Marcy Upright Exercise Bike with Resistance ME-708 for cycling indoors. Durable bike constructed with 14 gauge steel tubing. Magnetic Resistance keep the bike smoother and quieter. LCD screen displays time, speed, distance and calories burned. Seat could be adjusted in various positions according to your comfort. Straps are installed with pedals to avoid foot slippage. Rowing is one of the oldest sport and it is the best exercise for your lower body and upper thighs. Rowing improves your stamina and strengthen your heart. For starters, it is best to start with rowing as it is lightweight and stress less. A individual who weighs 185 pounds would loss 377 calories in just half an hour by proper rowing exercise. You could go to gym or if you are not comfortable with gym you could bring your own rowing machine at home and practice daily. Stamina Body Trac Glider would be best option for you. LCD display shows time, stroke count and calories burned. You could fold Stamina Body Trac Glider and save up your space..
For heart patients it is better to go for treadmill instead of elliptical. Elliptical is better for your joints and leg muscles whereas Treadmill boost up your stamina and increases your heart rate. According to a research, running for just 20 minutes at 6 mph will burn 229 calories. For a healthy heart it is necessary to lose extra weight and burn up your calories. Walk and Jog for at least 30 minutes daily. The ideal place for a jog and walk is outdoors to enjoy nature and the fresh air. Early morning walks are best for your body and blood circulation. However, if you are not a big fan of nature or the weather is too cold, you could walk or jog indoors by using a treadmill. 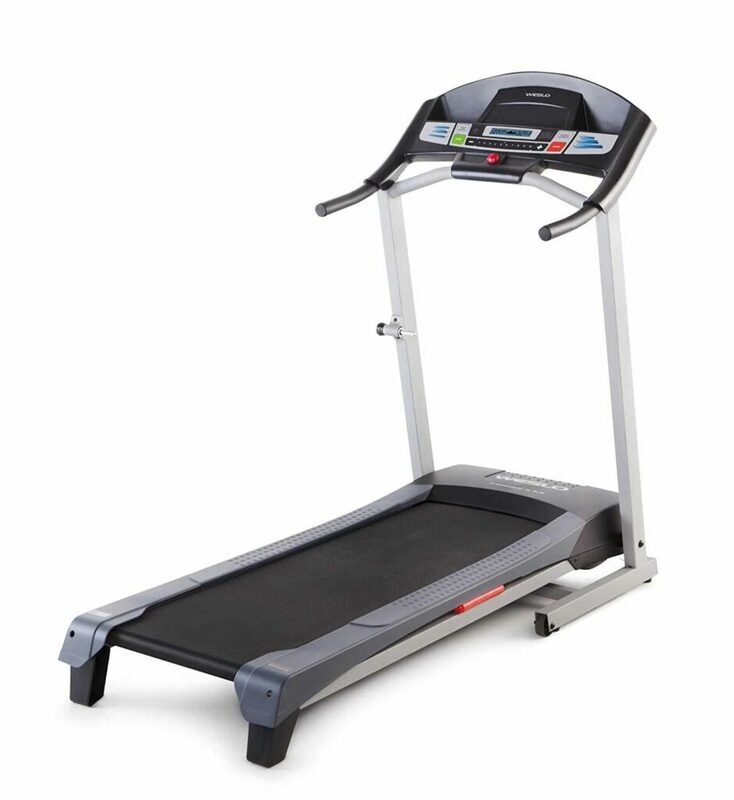 You could use Weslo Cadence G 5.9 Treadmill which is the best selling treadmill of this year. Works on the power of 2.5 CHP. Boost up your speed up to 10 mph with Quick Speed Controls. Available in 2 Position Adjustable Incline. LCD monitor displays speed, time, distance and calories burned. Build in thumb sensor allows you to check your heart rate. Comes with SpaceSaver Design which allows you to fold it and save up your space. Stairs Climbing improves your cardiovascular system and helps you in keeping your cholesterol level down. Going up and down repetitively affects your whole body. It is good for your heart and knee joints. Your stamina will build up slowly and so does your muscle power. Seven minutes of stairs climbing per day could half the chances of getting heart attack in next 10 years. But do recommend a doctor first before going for this exercise, as for some patients it is probably not too good and could lead to a serious problem.